Brokers are voicing their displeasure with a recent change made by a big bank that will affect past and future clients. National Bank’s All-In-One financial product -- which allows clients to tie their mortgage together with other banking products, including lines of credit and bank accounts – had, until recently, been on offer without any monthly fees. 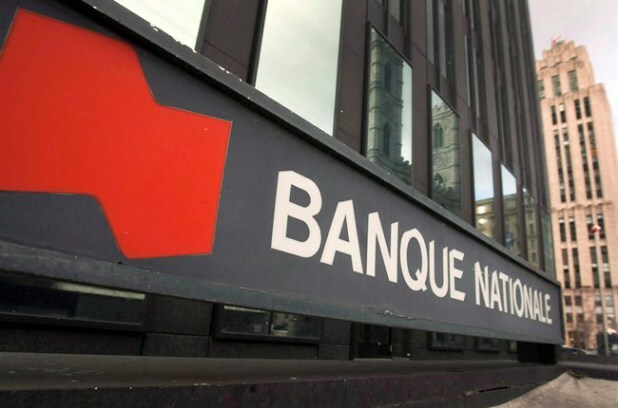 However, in a communication sent to brokers Thursday night, National Bank announced it will now charge clients $6.00 per month to use the product. Additional accounts tied to the product will also be charged $6.00 per account per month. The previous fee was $2.50 per account per month. The changes will affect future clients who sign up for the product, as well as those who are already National Bank All-In-One customers. And while many industry players are frustrated that they will have to explain the additional fees, others see it as an opportunity to reach out and become top-of-mind to clients once again.